GBP/USD has lost ground in the Tuesday session, erasing the gains seen on Monday. In North American trade, the pair is trading at 1.2717, down 0.45% on the day. On the release front, British Halifax HPI rebounded with a strong gain of 2.2%, crushing the estimate of 0.5%. In the U.S., JOLTS Job Openings was unexpectedly soft, dropping to 6.83 million. This marked a four-month low. On Wednesday, Bank of England Governor Mark Carney will participate at a BoE event. The Federal Reserve releases the minutes of its December meeting, when it raised rates. 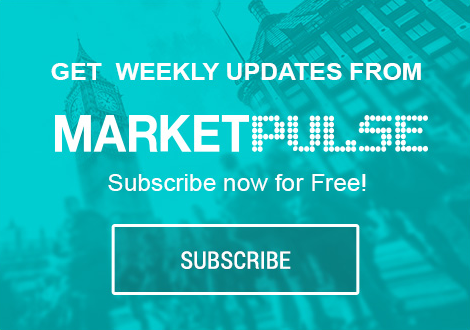 The equity markets continue to show swings, but investor optimism has improved, after dovish comments from Fed Chair Jerome Powell on Friday. Powell made a determined effort to ease the volatility which has rocked the markets in recent weeks. The markets had dropped sharply after the Fed’s December rate statement, which was less dovish than expected, as the Fed said it would continue raising interest rates in 2019. Powell tempered this stance with a more cautious outlook over rate policy, saying any rate decisions would be done prudently and with patience. With Britain due to leave the European Union in less than 90 days, it’s still unclear if the sides will split with a withdrawal agreement in place. On Sunday, Prime Minister May reaffirmed that she would bring the withdrawal agreement to a vote in parliament next week. However, the deal will have a tough time passing in parliament, and the government has given no indication that it has a plan B if lawmakers reject the deal. The Europeans have insisted that they will not renegotiate a new agreement, so if the deal fails, a no-deal Brexit becomes a strong possibility. Such a scenario would have a negative effect on the British economy and would likely send the pound lower.